“Earth is the third planet from the Sun and the only astronomical object known to harbor life. According to radiometric dating and other sources of evidence, Earth formed over 4.5 billion years ago. 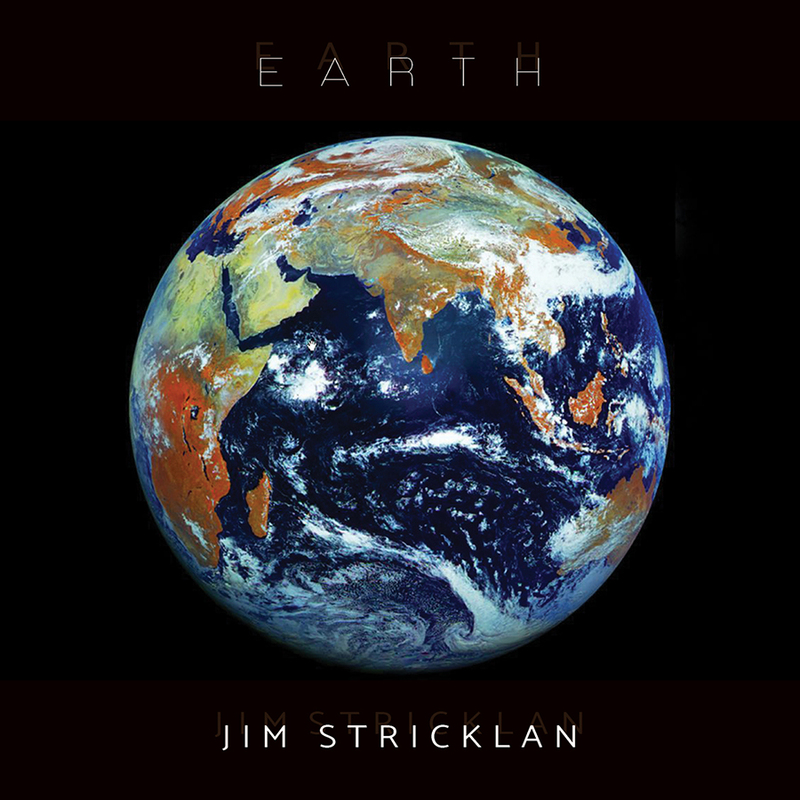 No subject has been more prominent in my music over the years, than environmental stability. Ecological balance is frequently a theme in my songs and a cause I’ve long supported in various ways. and I proudly sang at Earth Day celebrations in three states. This album came about after a wave of muse-inspired songwriting and recording. an environmental clean-up site near her home in Miami, Oklahoma. for a mountain and state park in Big Spring, Texas. Nuclear Arms, Song of the Big Bend, and Gone are the Grizzlies. Above the Timberline, co-written by Leslie Stricklan, a woman of many talents. On a sunny December Texas day, Leslie and I sat on our screened back porch and sang songs. an early environmental song by the band SPIRIT in 1972.
so, with Leslie’s help (on bongos), it was done! 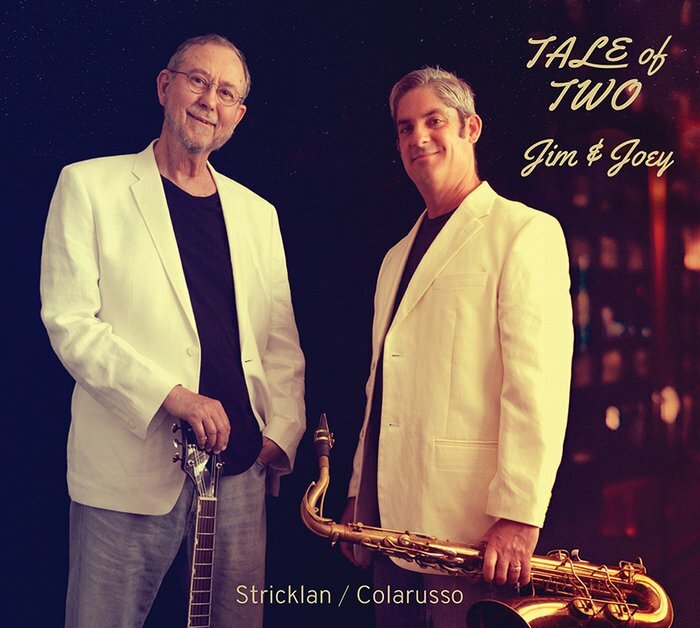 When I first worked with Joey Colarusso, (at a 1997 recording session), he was already an enormously talented young man. Big Band ensembles, and touring rock-a-billy rebels. over the years, and a blessing to have developed a genunine friendship with such a humble, caring individual. Parrot Tracks Studio in Manchaca, Texas--engineered by George Coyne. into the realm of compact discs, YouTube videos, and digital downloads. recording, and performing music with a stunning array of gifted friends and colleagues. this a true tale about 50 years of making music, featuring over a hundred vintage photographs. Jim's complete discography, CD catalogue, rare posters, and a player's' honor roll are included. 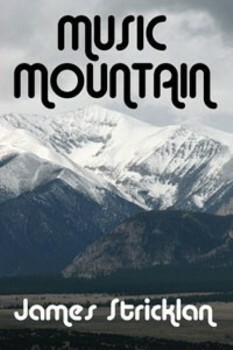 Experience the exciting music, mountains, mystery and romance, of 1980's Colorado. into his life in a notorious mountain saloon in Evergreen, Colorado. - on a wild, treacherous journey to the top of Music Mountain. Front Room Music as “a publishing house and song treasury” began as idea of mine in 1973, around the time I left KBPI-FM. That’s where my musical odyssey began; playing in front rooms, back yards, and some rather amazing Denver coffee houses. The songwriters and artists who made music then and there are forever woven into the fabric of my musical and spiritual existence. and my song "No Resistance" was getting good airplay, so it seemed like an excellent time to launch Front Room Music. Contact us at leslie@frontroommusic.com for JIM STRICKLAN (solo or band). We specialize in festivals, house concerts, and private events. Jim is also a skilled narrator and does top-notch professional voice work.